If one thing is clear, is that last year’s Assassin’s Creed Origins was a triumphant return to form for Assassin’s Creed, a franchise many had though was lost in limbo after Assassin’s Creed Unity’s disastrous launch back in 2014. But Origins with its multimillion sales and amazing quality made gamers all over the world fall in love with the series again, so many were expectant when Ubisoft announced another Assassin’s Creed would be launching this year. And it seems that Assassin’s Creed Odyssey has once again proved how much the series’ appeals to gamers, as Odyssey has had the franchise’s best launch sales to date as reported on IGN. 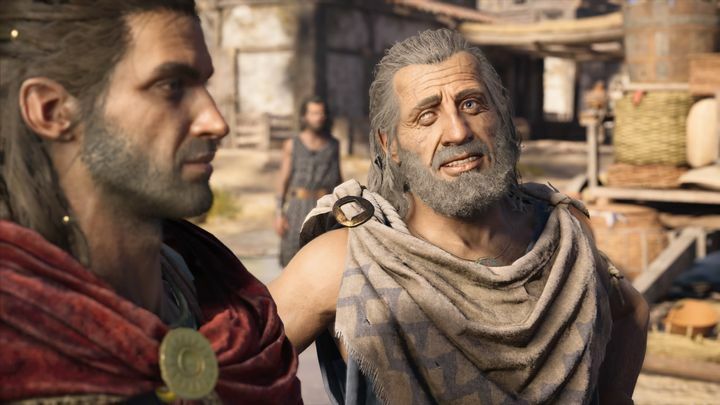 According to Ubisoft executive Geoffroy Sardin, the French video game company expects Odyssey “to be one of the top performing Assassin’s Creed games of all-time”, while also saying that Ubisoft is “incredibly proud of what the team accomplished with Assassin’s Creed Odyssey, and humbled by the amazing reception from critics and players”. And it’s definitely a good thing that one of gaming’s most popular franchises is in top form again, and that Odyssey has enjoyed a strong start and better launch sales than any other Assassin’s Creed game this generation. This means it has surpassed Assassin’s Creed Unity, Assassin’s Creed Syndicate and last year’s superb Assassin’s Creed Origins in its launch window, and judging by the game’s quality this is definitely well-deserved. Here’s hoping then, that Assassin’s Creed Odyssey maintains its winning streak and that the upcoming content featured in its season pass is of as a high a standard as what’s included in the main game when it ships later this year.